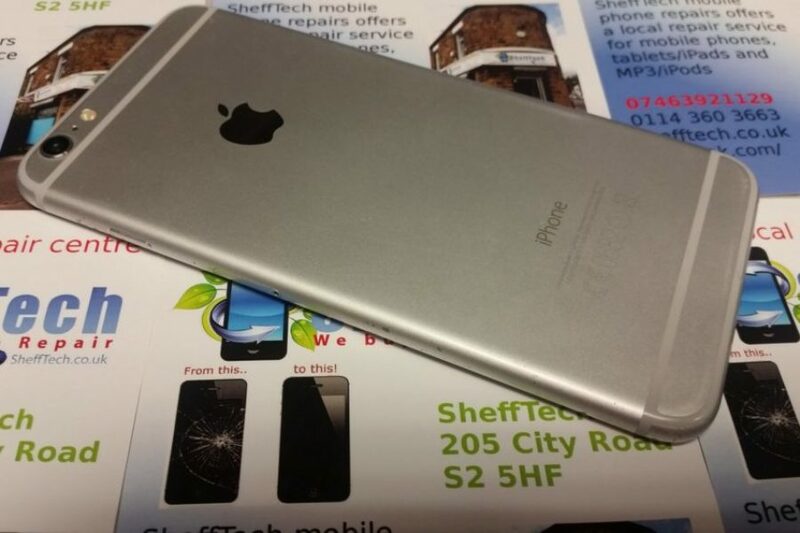 SheffTech is a Mobile Phone, Tablet, PC, Laptop, Console & Sat-Nav repair shop located on City Road, Sheffield. 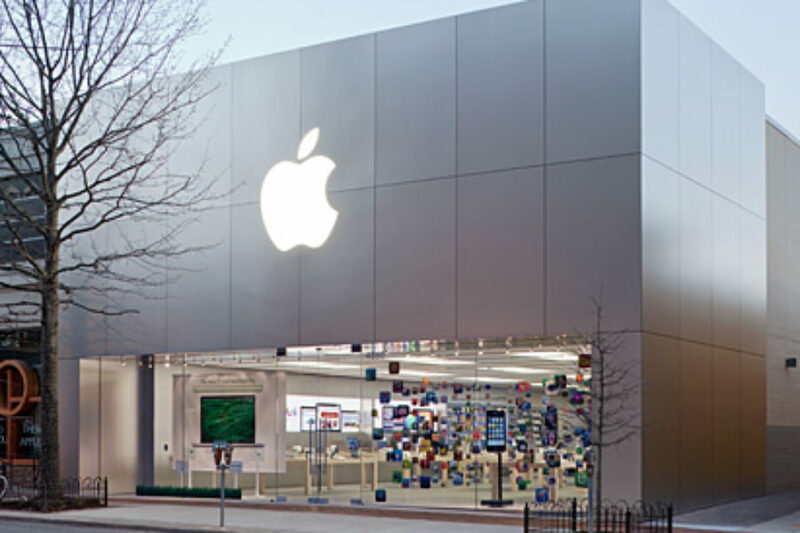 Fair prices, high-quality repairs and great reviews. 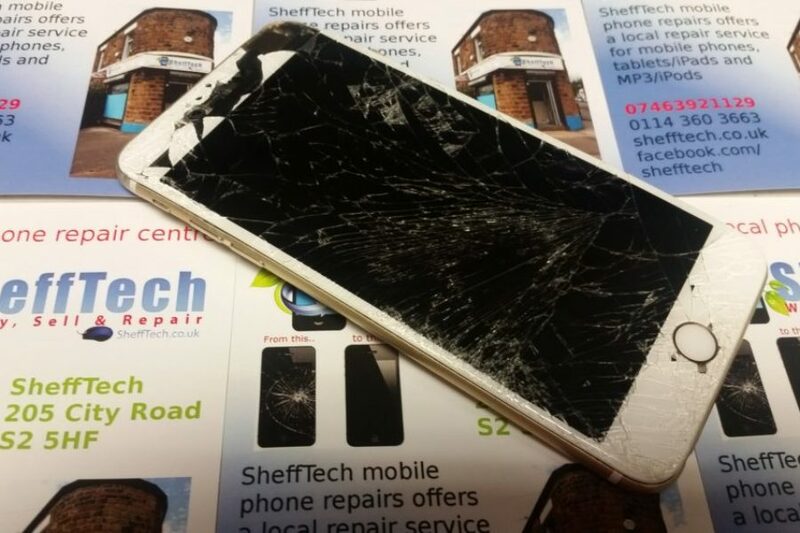 SheffTech’s mobile phone & tablet repair service covers a wide range of devices including Apple iPhone, Samsung Galaxy, iPad and Tab. We cover screen replacements to water damage and anything in between. 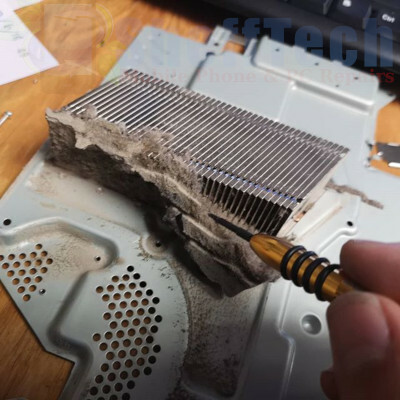 SheffTech’s Computer repair service covers a wide range of repairs including laptop screen replacements, virus removal, clean & speed up, genuine Windows OS installs, charging port replacements and much more. Our console and sat-nav repair service covers PlayStation, Xbox and Nintendo consoles and any brand of sat-nav including TomTom. 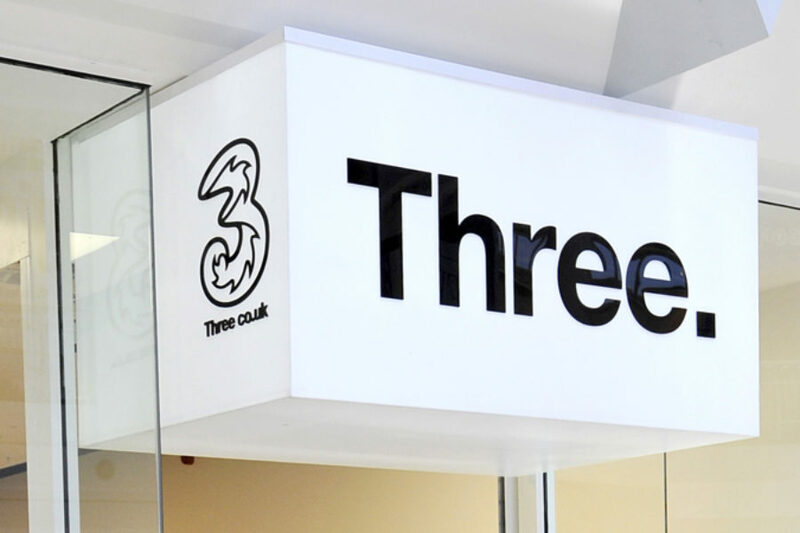 From sat-nav screen replacements to de-dusting consoles, we cover most repairs. 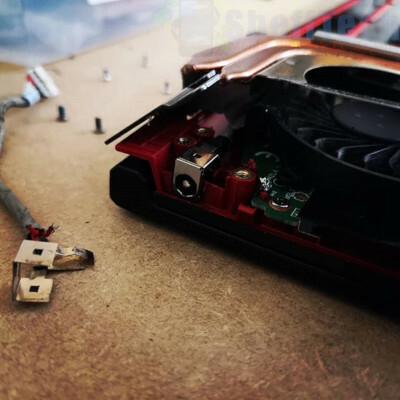 Any brand, any model, we fix them all! Really good quick service quality replacements. SheffTech provides a professional web development service. This website was developed by our in house web developer. Contact us for more info. Don’t have time to manage your business social media accounts? We provide a social media management service starting from £5 per week. 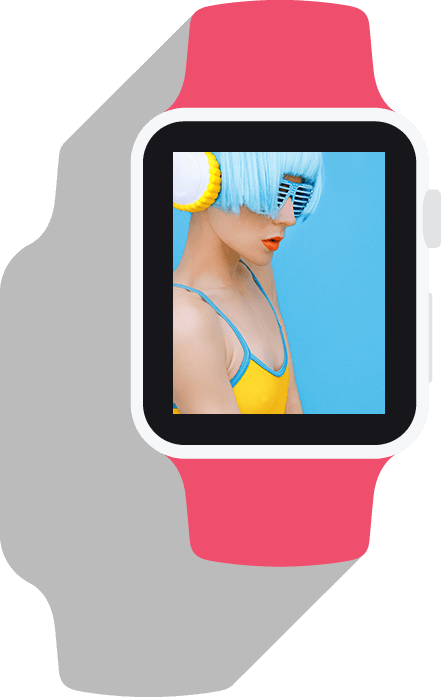 We offer a repair service for all smart devices including smart watches & smart speakers.